for a Destination Wedding to Remember! Ashley & Aaron would like to invite you to their Punta Cana Destination Wedding at The Hard Rock Hotel & Casino in Punta Cana. 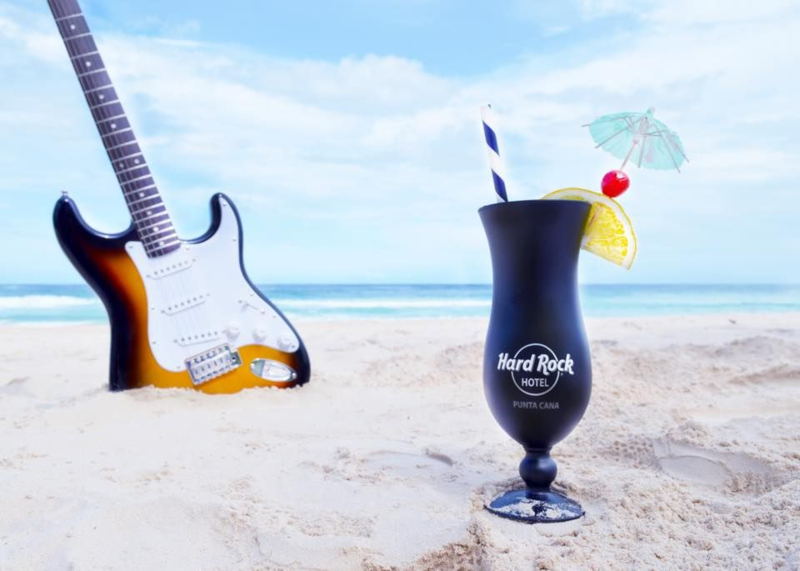 With thrilling gaming action in the biggest and best casino in the Caribbean, exhilarating nightlife, tantalizing culinary options and rooms worth tweeting about, all infused with legendary rock and roll vibe! Please use the form provided below to take advantage of free travel planning services by Love Life Travel Club, and groups perks available during your stay! Booking with us guarantees you premium care & attention during the booking process and during your trip along with guaranteeing Ashley and Aaron are able to take full advantage of the group advantages. Please contact us with any questions! Please note The Hard Rock will start accepting reservations 18 months prior to arrival date. LLTC will send out a notification as soon as booking becomes available!